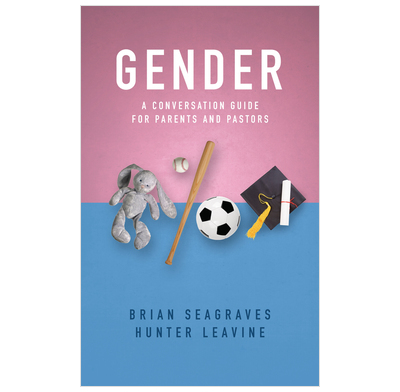 This is a helpful guide to the most debated subject of our age: gender. The material found here is practical and wise. Instead of worrying about how the culture receives us, Seagraves and Leavine point us back to foundations. We must train our children in a biblical worldview. We cannot fail to ground them in the gospel of grace. We love God's design of men and women, and see it as very reality itself. Someone is going to train our children today: either the culture or the church. This guide will help us to raise the generation to know the Lord and to honor his holy Word.